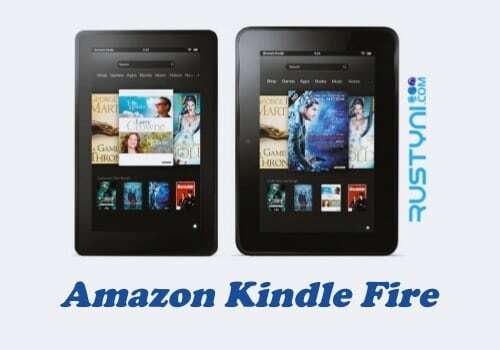 Restrict access to certain feature on your Kindle Fire and Fire HD by set up Parental Controls, which is very helpful for parents who want to put some limit on how their children use this Kindle device for everyone safety. If you and your children use the Kindle Fire, then you might need to set parental controls. This way, you can restrict access to certain feature that you don’t want your kids to open. From the Parental Controls screen, you can set a profile for your children on Amazon FreeTime. This is where you set daily limits to how the kid uses it. What kind of feature that you set the restriction using Parental Controls? You can set it to restrict access to web browsing, Amazon Store, camera, social network sharing, email, contact and calendar apps, and also for specific content type such as book or app. That is not all, you also can create password to protect certain features from Kindle device such as Wi-Fi, playing movies from Amazon Video, location services and also purchasing from Amazon Store. By restrict the access, not only you stop your kids from using it the way they are not allowed to do, you also can prevent any accidental purchase that will cost you some money. Setting up Parental Controls is easy. In fact, you can take one step further by create daily curfew to set the time when your children can use it. Find “Set a Curfew” option on Parental Controls and tap the switch next to it to enable it. After that, tap “Curfew Schedule” to set the time where your kids can’t use your Kindle. Now you are all set and ready to use your Kindle device without have to worry for having it use freely.